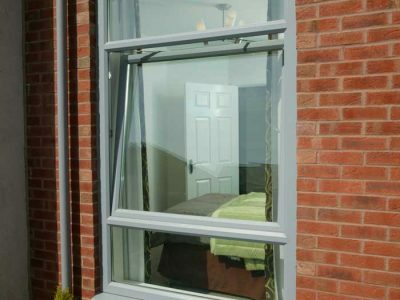 Windows may be just one aspect of the exterior of your home, but they can make a huge impact inside too. 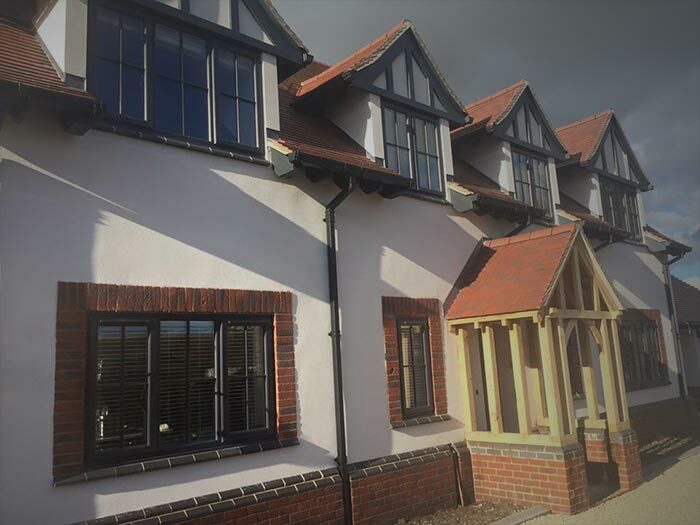 To make the most of your home, it is worth investing in quality windows, and in a style that is sympathetic to the existing character of your home. 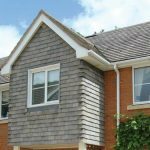 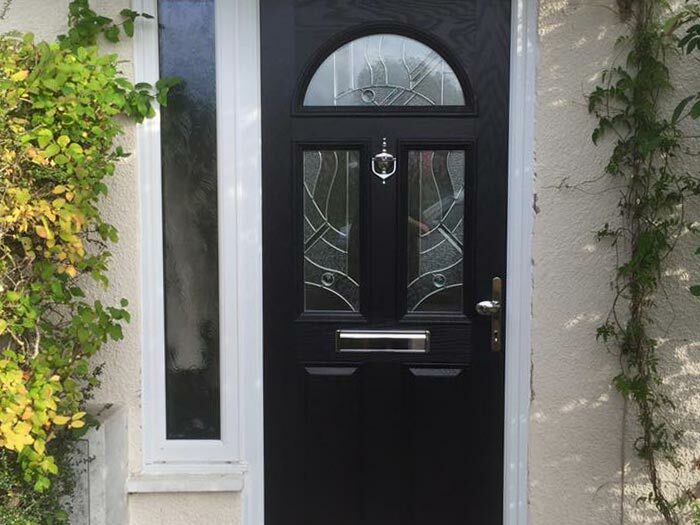 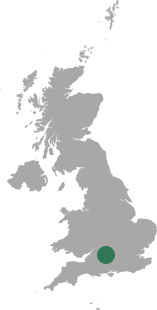 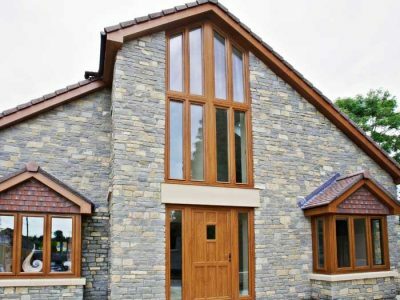 Fortunately, Emerald have a range of styles to choose from, whether you’re looking for timber, aluminium or uPVC windows. 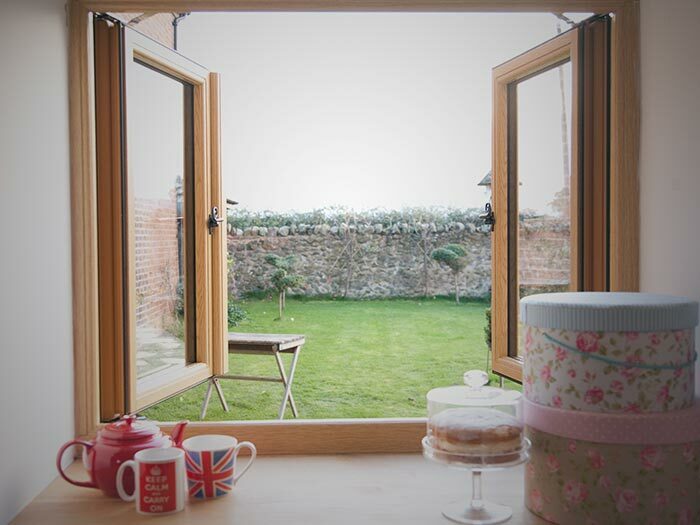 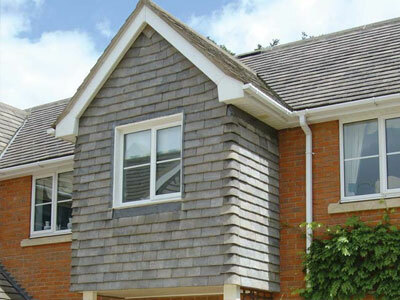 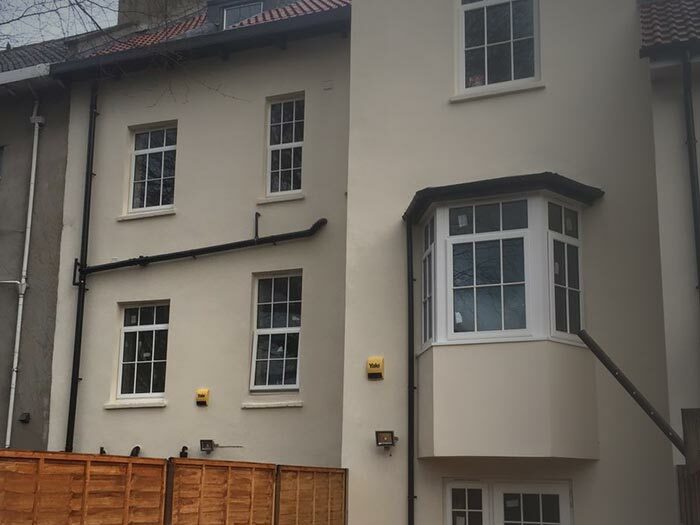 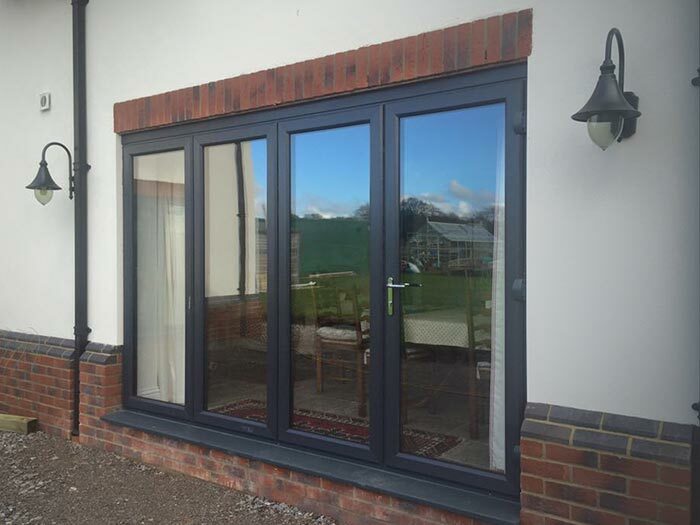 Our high quality windows, in a choice of aluminium, timber or uPVC, combine style and functionality. 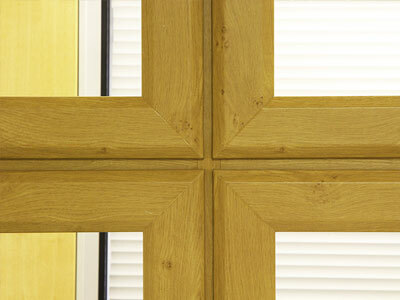 They look good and create positive changes to the inside of your property too. 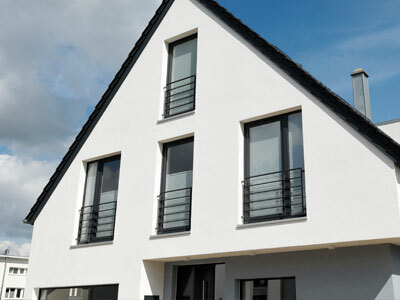 This includes energy efficiency and security. 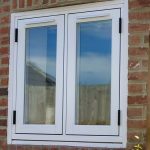 All of our windows are capable of achieving A-ratings in terms of energy, and will help to protect your home with efficient locks. 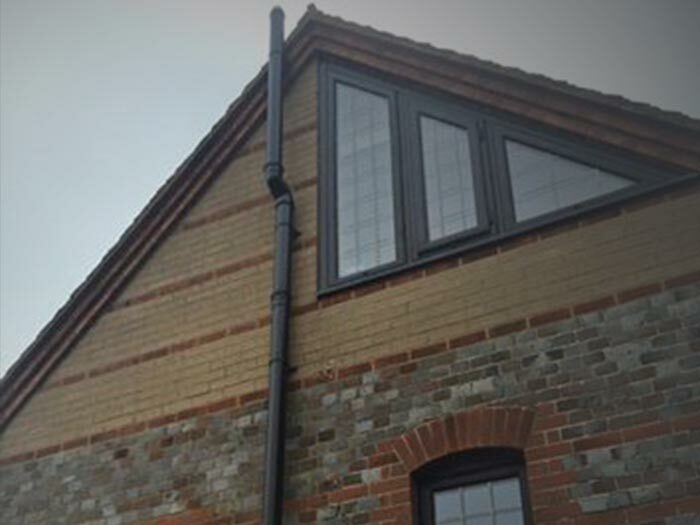 Combined with ease of maintenance, our windows are an easy solution if you want to make the most of your home. 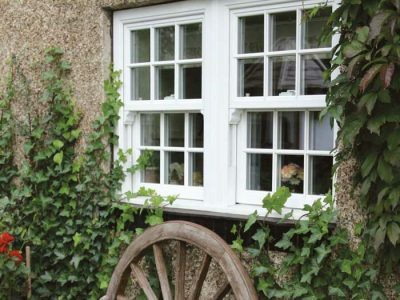 Classic and simple, casement windows are low maintenance and suitable for any home. 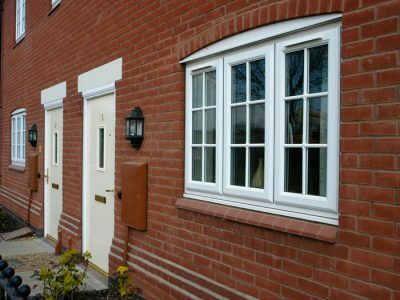 Ideal for maintaining or adding a sense of tradition to your home, sash windows replicate their historic counterparts and add character to homes old and new. 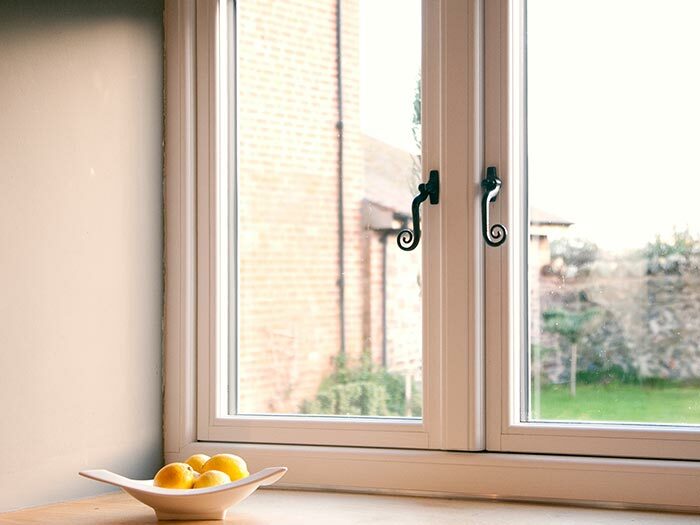 With two opening functions, this style of window is a cost-effective solution for stylish windows that are easy to maintain and can help with ventilation needs. 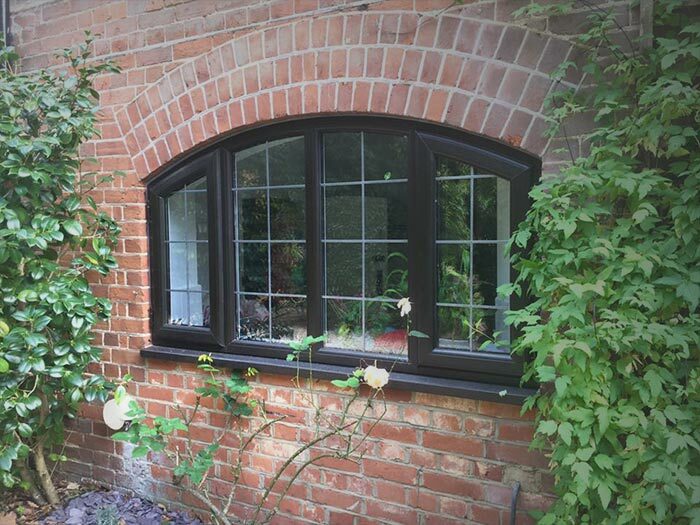 If you want bespoke windows, opt for our custom made styles - including piked, raked frames, arched, bowed, and bullseye. 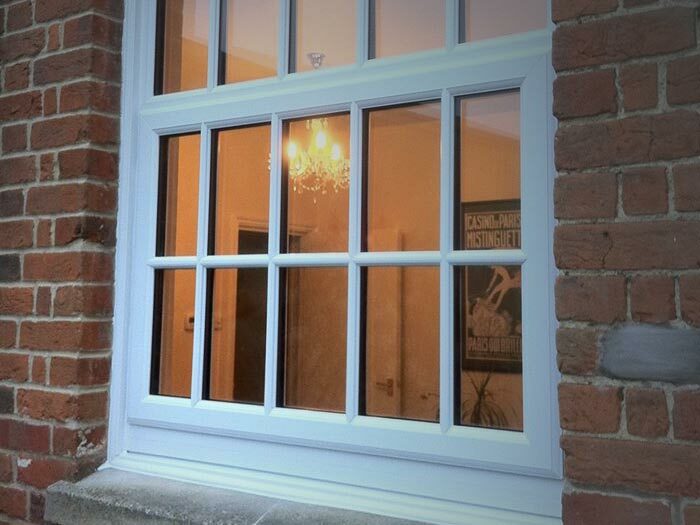 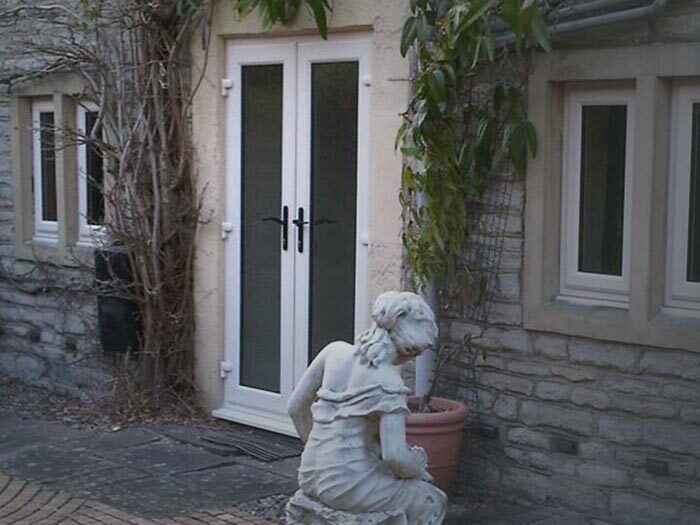 Whether you have a traditional or modern home; our uPVC windows will blend in with its character perfectly.